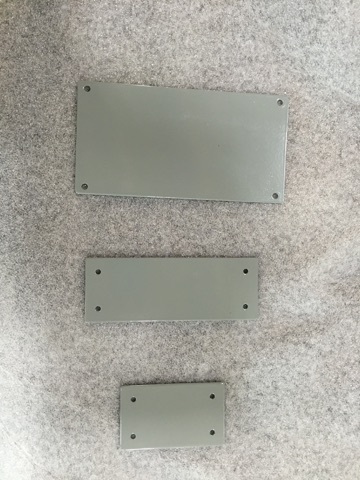 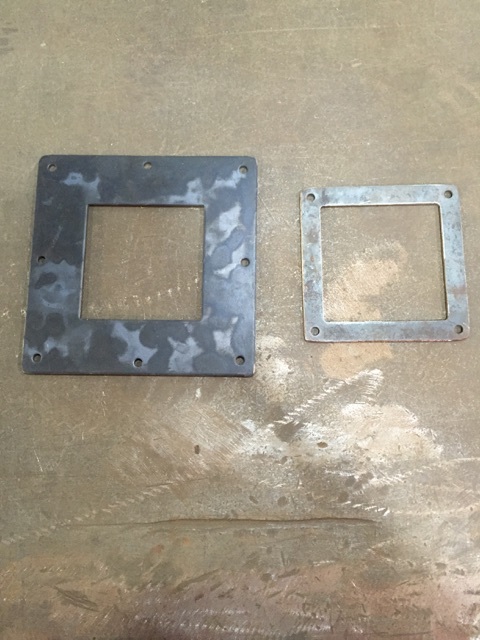 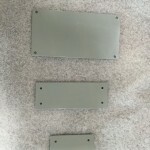 Campo Sheet Metal Works offers top quality punching & drilling services. 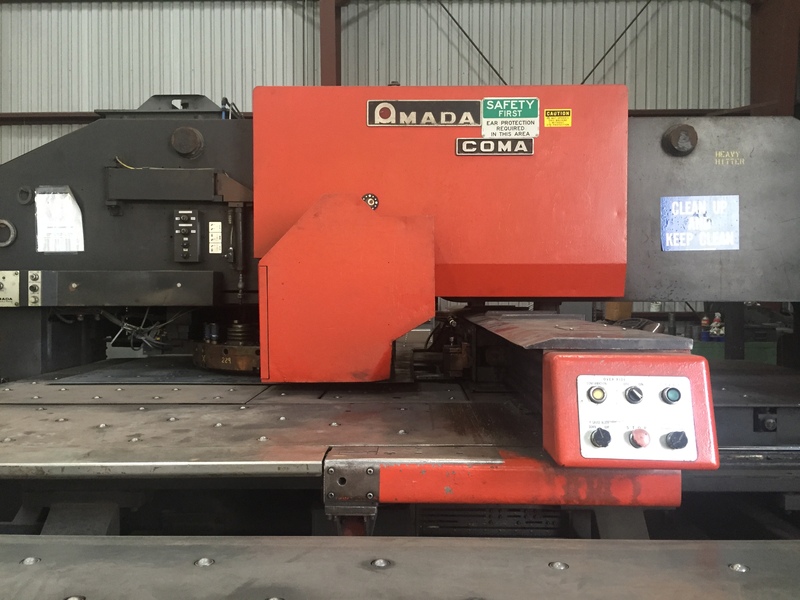 Drilling is completed on one of 4 drill presses located within the facilities. 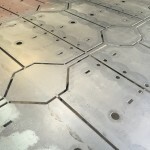 Drilling capabilities range from drilling to tapping to countersinking. 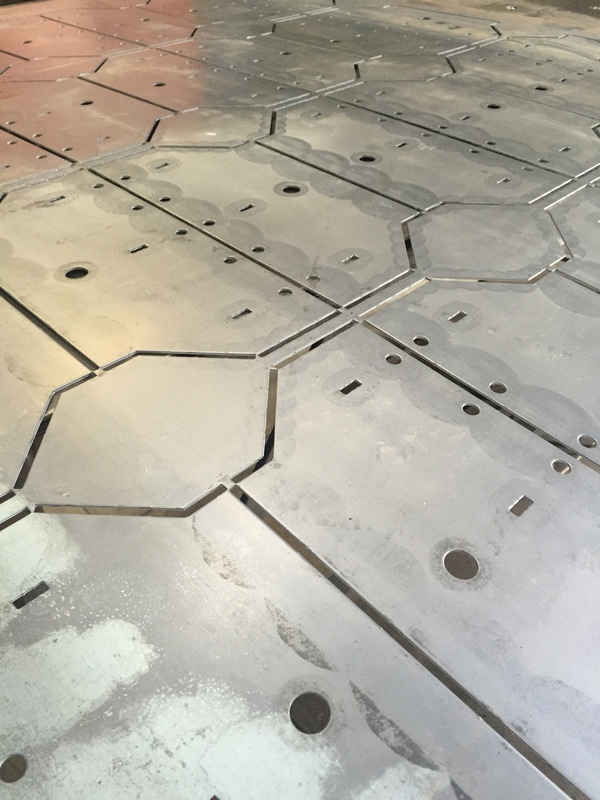 Whether drilled & tapped plates or large diameter drilled flanges CSMW has the capability to provide drilled components with the highest quality and in a timely manner. 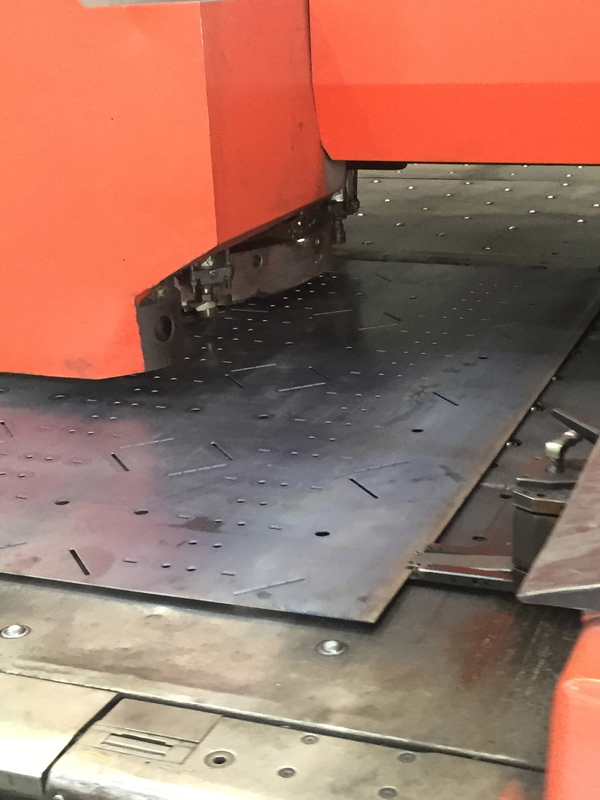 With multiple punching machines Campo can provide parts with tight tolerances and competitive lead times. 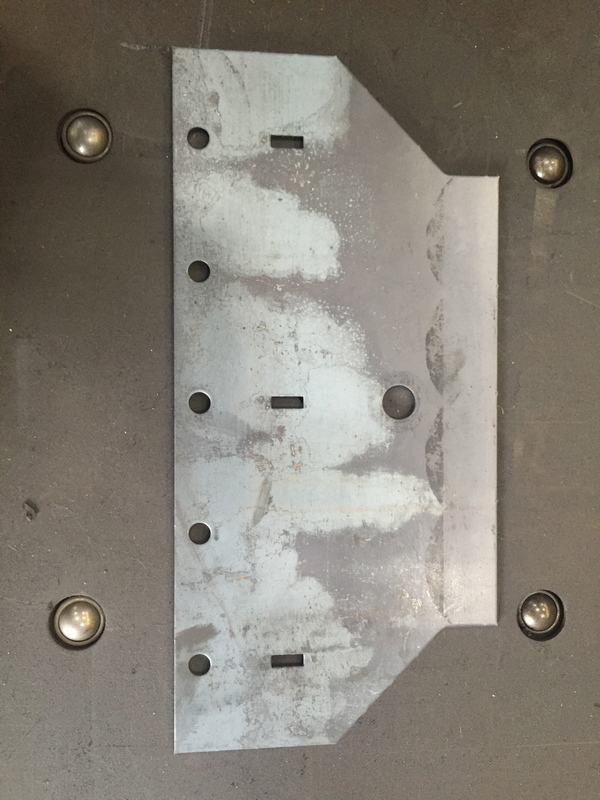 A 66 ton punch allows punched holes in material up to 1″ thick. 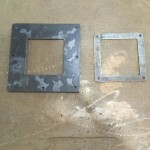 Holes can be punched in variety of shapes, rounds, obrounds, squares, and slotted holes are all commonly punched shapes. 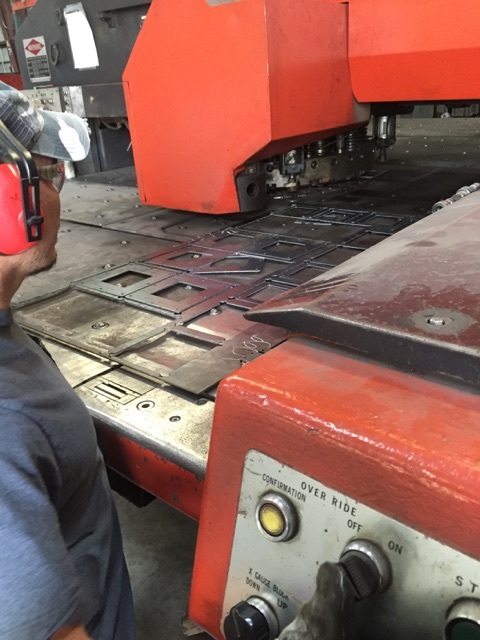 A 55 ton CNC turret punch produces high quality punched parts with tight tolerances. 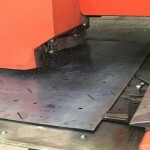 In addition to punching shapes through material; louvers, countersinks and ribs/ridges can be created with this machine. 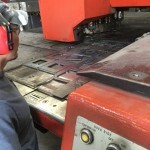 Custom perforated panels can be fabricated to exacting standards to fit the requirements of most any application. 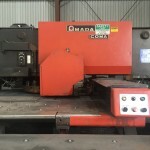 For more information on metal drilling and punching capabilities please contact us. 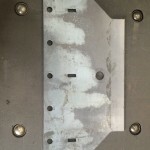 Please allow us to assist with your punching and drilling needs.